Musically challenged? ..or it's all like greek to you?. We are here to help!!! Brass instruments are truely spectacular in their sound. They bring majesty and power to any song! 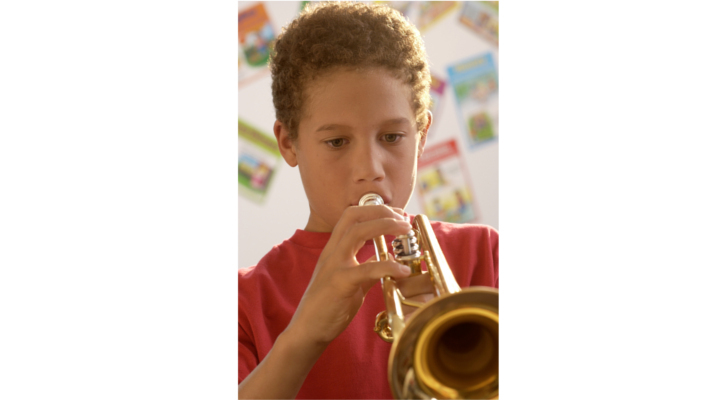 Whether you're wanting to make a perfect pitch in a band, (or wish you had), or a student needing extra tutoring for your current band, we have the right instructor for you!